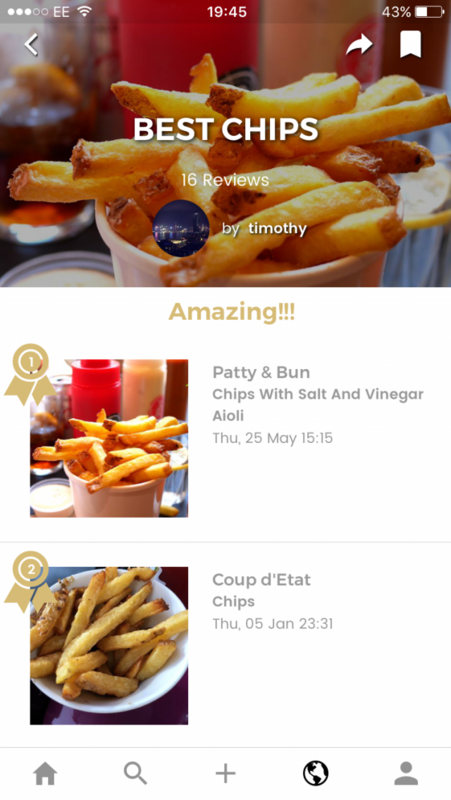 Eaten is a new food rating platform that was created to help the world discover better dishes. 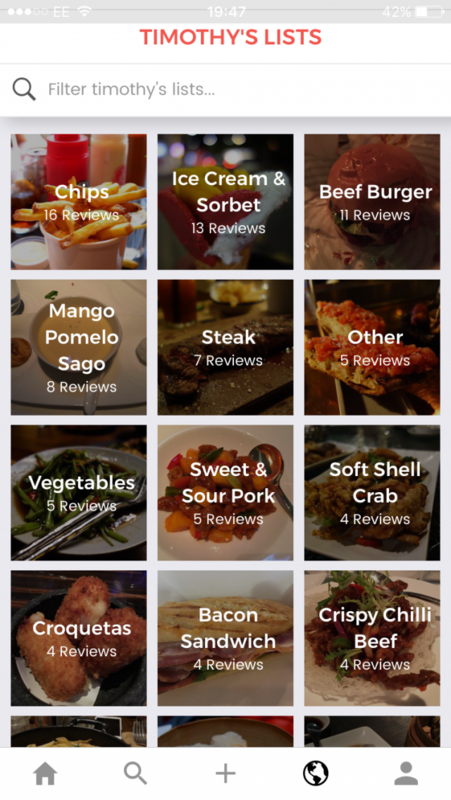 Review your favourite eats and share them with friends and fellow foodies, or satisfy your cravings by searching for the best fare on offer nearby. Fancy raspberry sorbet? 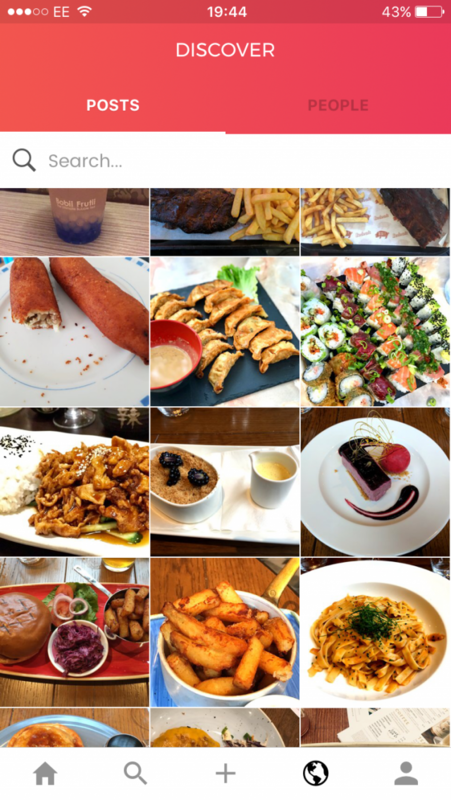 Eaten will show you where to go for the ultimate in edible satisfaction!